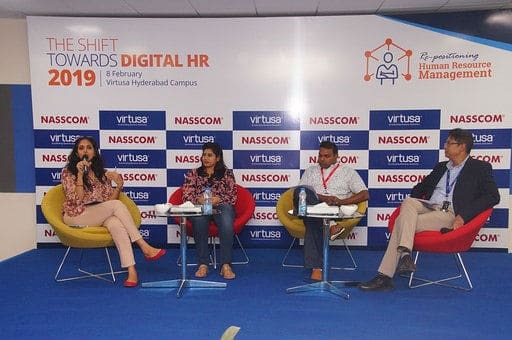 Virtusa Corporation a provider of digital strategy, digital engineering, and IT outsourcing services, that accelerates business outcomes for its clients, organized an HR forum in collaboration with NASSCOM at its Hyderabad facility to discuss the evolution of Human Resource in the digital age and its impact on business. Virtusa collaborates with NASSCOM to host HR forum at Hyderabad 0 out of 5 based on 0 ratings. 0 user reviews.